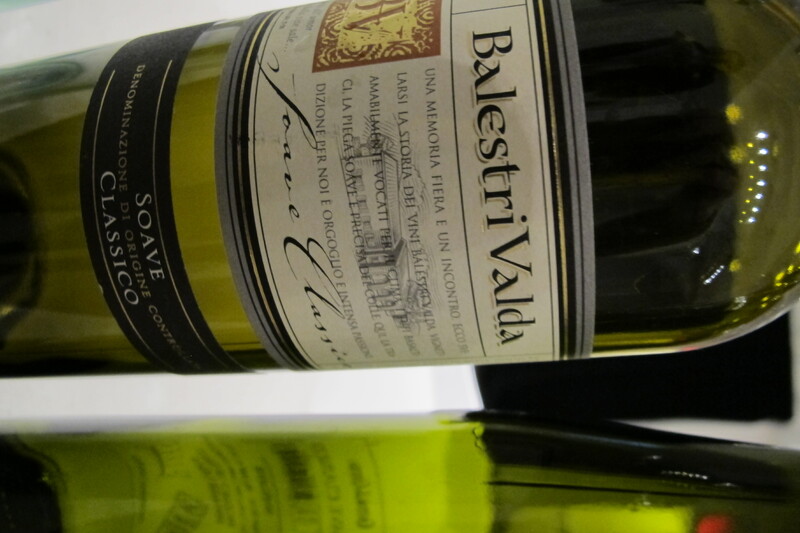 Soave, One of Italy’s Favorite White Wines Makes a Splash in the U.S.
Long regarded as one of Italy’s favorite white wines, Soave is regaining some popularity with wine drinkers across the U.S. Wine that once had a bad rap for being mass produced and sadly mismade, is coming back in it’s rightful glory as a respected contender in the world of wine. It could be due in part to the efforts of one of the wine’s biggest fans, Lidia Bastianich and her popular “Lidia’s Italy” television show, or it could be that this wine is really quite good and exceptionally affordable! Soave is produced in the eastern part of the province of Verona in Italy’s Veneto region and is made from Garganega grapes (pronounced Gar-gah-nay-gah) either as a blend or as the principal grape varietal. The majority of the vineyards are located amongst the rolling hills including the historic “Classico” zone, which lies between the charming medieval town of Soave and Monteforte d’Alpone, the oldest orginal zone. This area features stunning centuries old castles, chruchs, bell towers and age old villas as part of the rich history and traditions of this area and are indicative to the region’s primary products, Soave wines, Monte Veronese cheese, Vialone Nano rice, Veronese Radicchio and chestnuts from San Mauro. With all this and more, Soave is recognized as one of the great destinations for art, culture and history among the townships of Italy. The wonderful thing about Soave wines is that they pair so well with many foods. I instantly think of them as the perfect summer, outdoor bbq wine or a match made in heaven to fish, pasta and light sauces. They also pair well with spicy Asian cuisines. 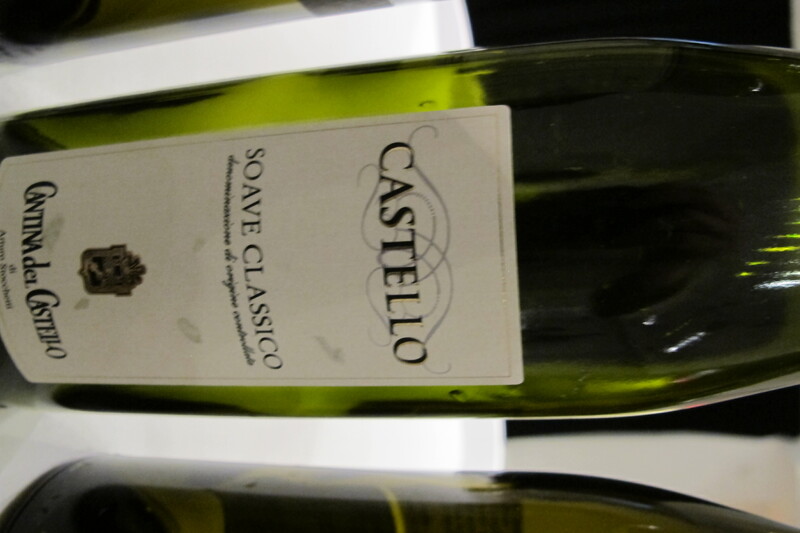 Soave is typically a light, dry, white wine with citrus aromas, lemon-lime and tart green apple flavors. They are meant to be drunk within a year or two after the vintage date. Our first wine is the Soave DOC “Danieli” 2009 wine produced by Fattori (Veneto, Italy). It was awarded a Bronze Medal in the Decanter World Wine Awards 2010. – Nose: Floral notes of jasmine and wisteria, fruity with notes of peaches, pears, apricots and oranges. There is also a hint of nuttiness, like almonds, with a bit of cedar, rosemary and thyme. – Taste: Medium body, crisp dry finish. Soft with a generous weight and well balanced. Overall, this was a lovely bottle of wine and one that I would recommend to lovers of unoaked Chardonnay or to those that enjoy Sauvignon Blanc but want a wine with a bit more weight. I know this one is on our “drink again” list. The second bottle is a Soave DOC Classico “Rocca Sveva” 2009 produced by Cantina di Soave (Veneto, Italy). – Taste: Full-bodied, fresh acidity with lively fruit, especially tart apple with nuts and a long finish. Overall, this was a good bottle of wine. It’s a bit lighter weight than the other one we tried, but I really liked the acidity and burst of fruit. Because this wine quite affordable, it is perfect to buy a few bottles of for larger groups or to bring to a party. It is certainly crisp and refreshing! To learn more about Soave wines, please check out the Soave Consortium’s new blog at http://blog.ilsoave.com/en/ and you can like them on Facebook too! If you should happen to be in NYC during the month of May, it is officially Soave Month at Eataly, the oasis of artisan Italian food and wine products, in the heart of Manhattan. Located at Fifth Avenue and Broadway, Eataly opened last year and has already become one of the top five destinations in the Big Apple for New Yorkers and tourists alike. Soave will be exclusively featured for the whole month in all Eataly restaurants and at a dedicated Soave Bar in Eataly’s bustling La Piazza. Eataly Vino will also offer free Soave tasting every Friday and Saturday, and La Scuola will offer ticketed Soave seminars to those who wish to learn more about this dynamic category from the producers, themselves. Throughout the month, Soave wines will be poured by-the-glass in all restaurants and at the Soave Bar. Different wines and producers will rotate every week in order to give consumers the chance to taste different vintages and appellations of Soave. Usually an area dedicated to “gastronomic classes” led by the TV chef Lidia Bastianich, this space will host Soave seminars and tastings with the winemakers. Traditional food from Veneto will be served to attendees as well. These are ticketed events. 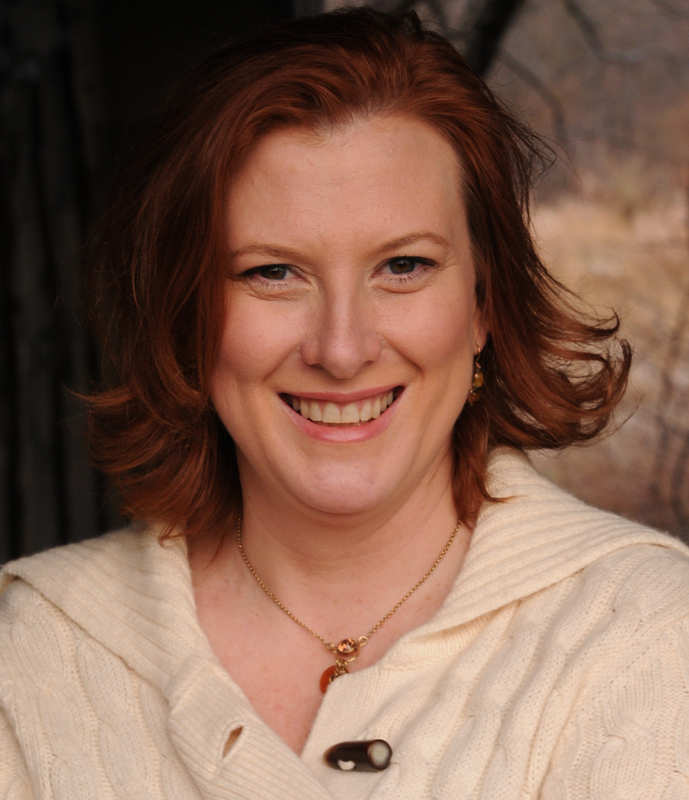 Register online for the classes on May 3rd and May 5th. In the friendly space of Eataly’s wine store, consumers will have the chance to taste Soave wines, purchases bottles and chat with the winemakers in-person every Friday (6-8pm) and every Saturday (4-6pm). Throughout the month, an exhibit will showcase the photos of fashion photograpgher Giò Martorana, who has departed from his usual beat to explore Soave’s dynamic region. The fine black and white photographs have been compiled in the book “Soave Style”. Cantina di Soave, Cantina di Monteforte, Cantina del Castello, Cantine Riondo, Enoitalia, Fattori, Le Albare, Montetondo, Vicentini Agostino, Villa Canestrari. You can find out more on the EatalyNY website or at ILSoave. Disclosure: We received the two bottles of Soave wine mentioned above to review from the Soave Consortium. We were not otherwise compensated to write this post.